I'm in love with every single Elie Saab 's collection : every gown, every cloth are items of elegance. A lot of celebrities wore his creations: this year at Academy Awards, Mila Kunis was gorgeous in one of the Haute couture spring/summer 2011's dress. Halle Berry wore for the same event in 2002 a creation of this genius Lebanese designer. 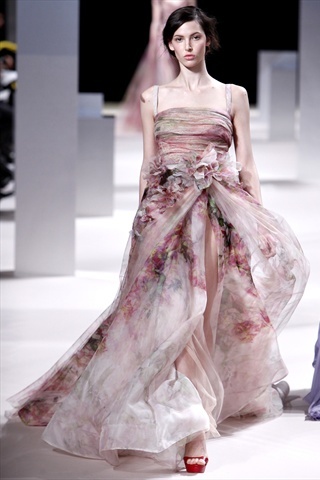 Enjoy this video that includes a lot of Elie Saab's masterpieces.